A series of five classes. 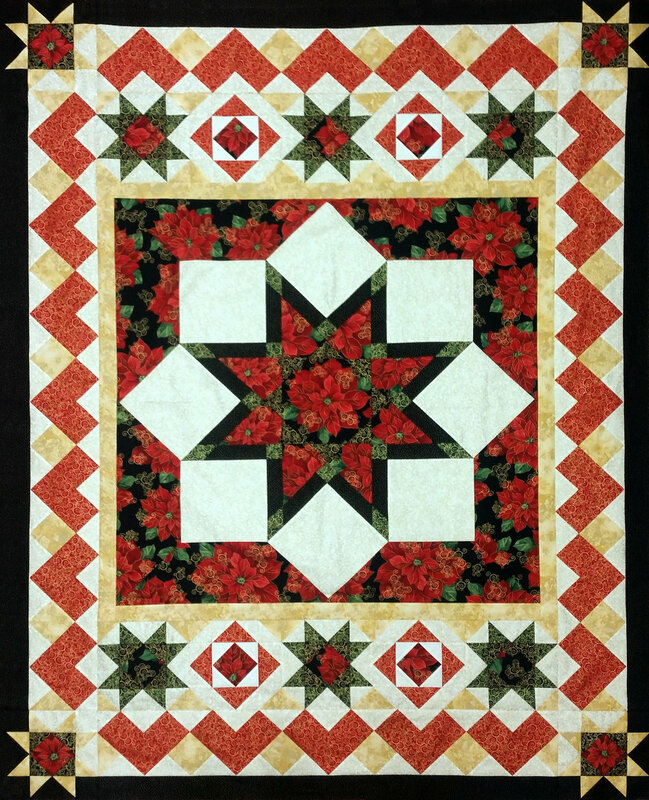 Make a very high quality quilt with great detail using Marti Michell's tools. We will be with you every step of the way. This series of five classes will step through design and construction of each part of the project. Individual mentoring and help with problem solving will be provided, of course. Every participant must have their own pattern and tool set as required for the class project. No sharing. We find that sharing results in class interruptions. It also jeopardizes our trust relationship with our business partners and suppliers. And finally, it often violates copyright law. No refund or store credit will be given for cancellations made less than seven working days in advance. with a great deal more busy, time-intensive, detail.